Kurt, played by Chris Colfer, has been through a tough year. After transferring out of McKinley to Dalton Academy because of bullying, Kurt met a charming classmate, Blaine (Darren Criss), for whom he's quite smitten. 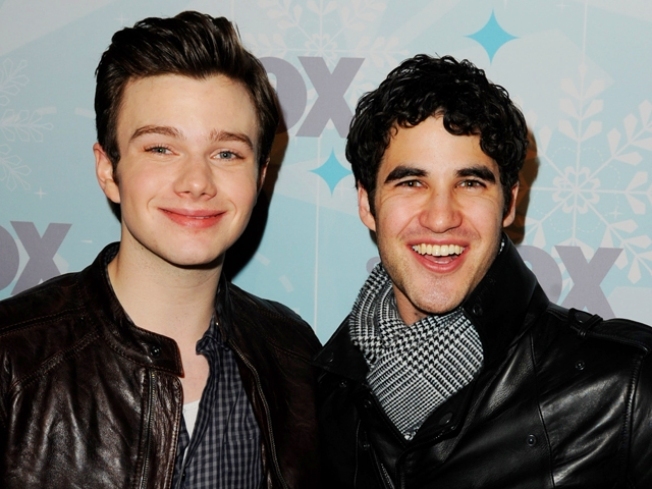 Colfer has high hopes for his character; saying he’d like Blaine to share the same interest. “Kurt’s in love with Blaine but it’s not reciprocated,” said the Golden Globe nominated actor to People. “But we’re working on it. Seriously, he needs a romantic payoff.” The most Kurt has gotten so far has been a sweet duet of "Baby, It's Cold Outside" with Blaine amid the wood panneling and old books lining the walls. “Glee” returns January 18th to Fox.